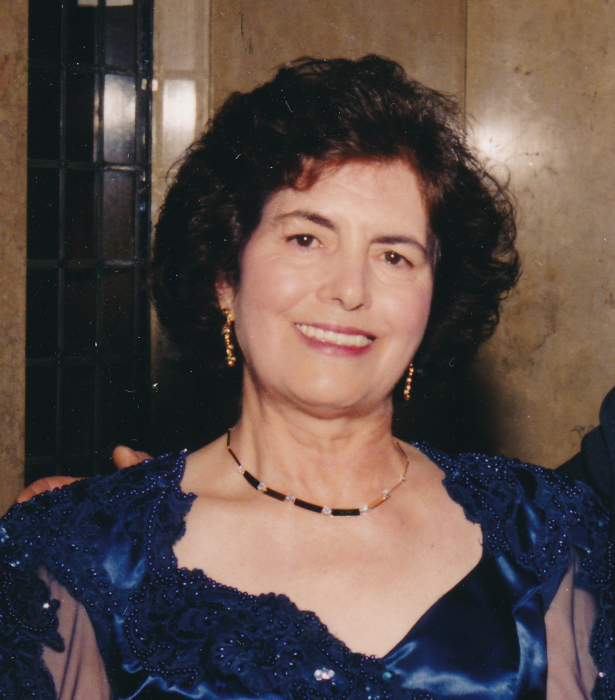 Vittoria Macolino, 86, of Jersey City, passed away peacefully on February 8, 2019 surrounded by her loving family. Vittoria was born in San Lupo, Italy and immigrated to Jersey City in 1966. Vittoria was a seamstress, a housewife, and a devout parishioner of St. Nicholas Church. She enjoyed making homemade meals and spending time with her family, along with being outdoors. She was a sweet, kind, and compassionate person in nature. Vittoria is the mother of Josephine and her husband, Giuseppe, Lupo and his wife, Alyson, Anna and her husband, Brian, and Anthony and his wife, Fran; grandmother of Michael and Maria, Joseph and Juli, Antonio and Cristina, Antonio, Matteo, and Francesca; great-grandmother of Michael, Massimo, Anna, and Isabella; sister of Antonio and and his wife, Carmela, Maria and her husband, Vincenzo, and Giulia; and survived by many nieces and nephews. She was predeceased by her caring husband, Vincenzo; her parents, and her brother.